Ripley's Believe It Or Not! 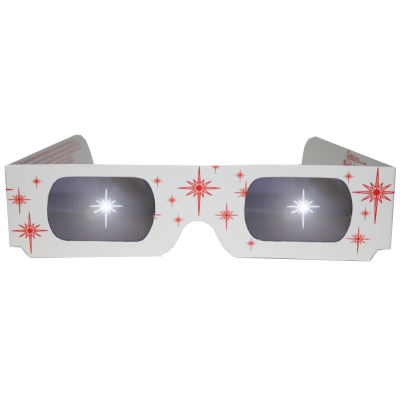 - One of the largest sightseeing trains in the US, Ripley's Sightseeing Trains, use our HoloSpex™ glasses for the night portion of their tours. 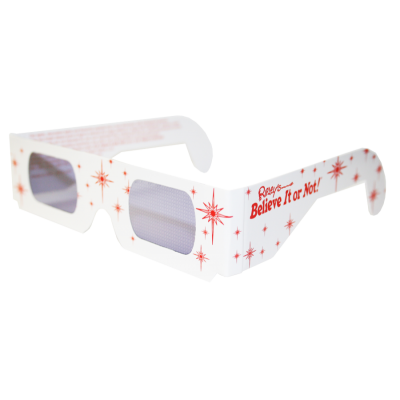 Tourists turn the streets of St. Augustine into a dazzling winter wonderland with our special Holospex™ glasses.